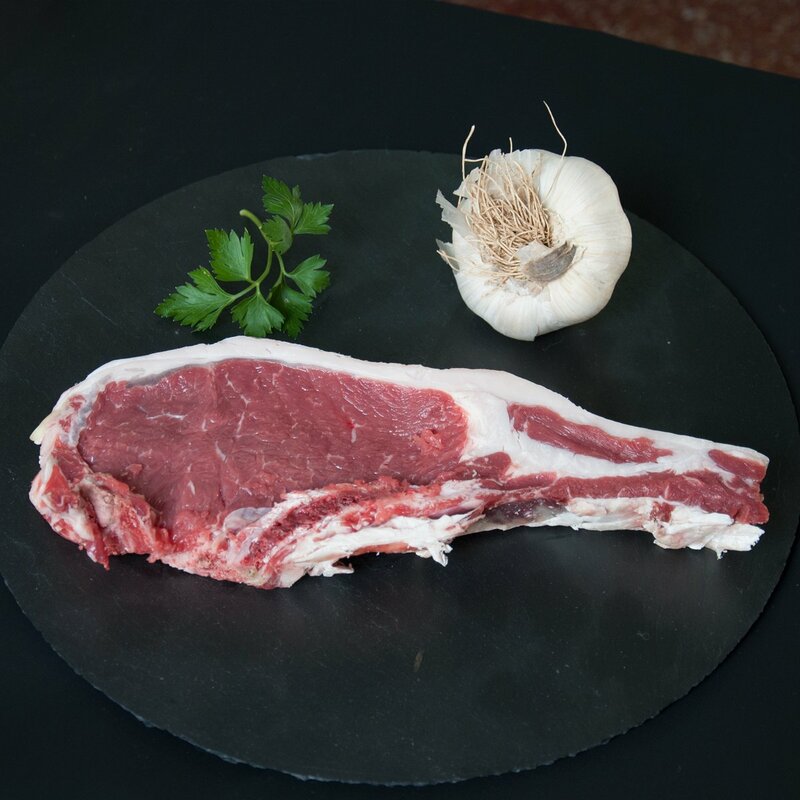 Our Chop is obtained from animals of the sayaguesa breed. This breed is only obtained in our area, in small farms of Sayago and Arribes del Duero. All pieces are vacuum-packed and shipped between 0 and 4 degrees. Sold in pieces of a weight between 0.350 kg and 0.500 kg.